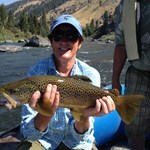 Think it’s too late to plan a Labor Day weekend fly fishing trip? Think again. 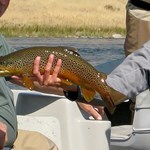 Summer is winding down, but that doesn’t mean you missed your opportunity to get out and hook some trout. 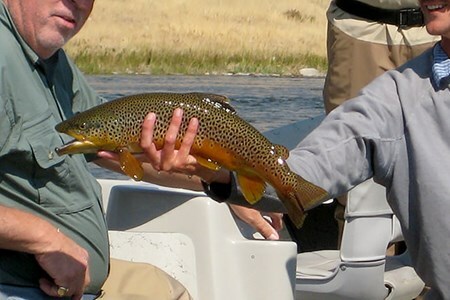 The summer is gradually fading out and the fall is about to kick off—here come the browns! 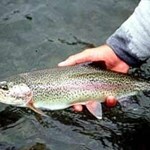 Ennis is home to an annual fly fishing festival this weekend, Ennis on the Madison. 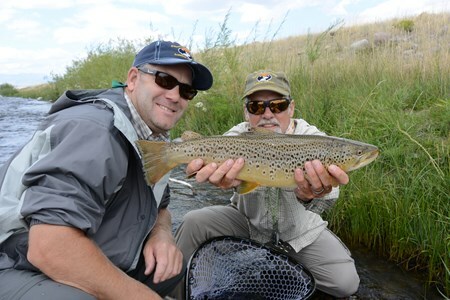 Anglers and families will enjoy the mix of vendors, music, and activities that pay homage to the town’s rich fly fishing history and the legendary Madison River. 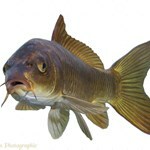 There are plenty of ways to enjoy fishing around Ennis this weekend, even if the Madison does get a little crowded. 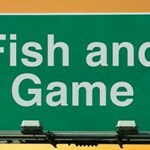 You could search for nearby streams with less traffic, or hire a fishing guide to help you find where the fish are hiding. 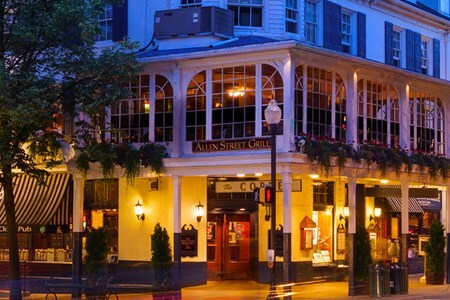 Home to the Penn State Nittany Lions, it’s a college town with about as much history as you can find. 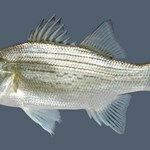 It’s also a beloved place for serious anglers because of its proximity to some of the finest fishing streams on the east coast. 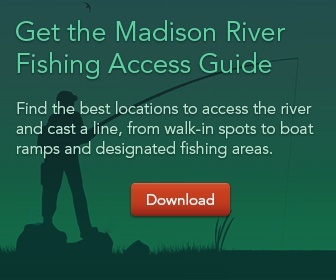 When you put that together with the $1 fishing licenses offered throughout the state this Labor Day, do you really need any more excuses to visit? 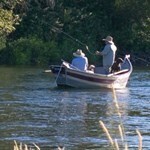 Check out nearby fishing waters such as: the Little Juanita, Penns Creek, Spruce Creek. 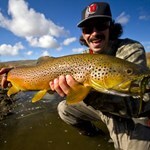 Located within an hour of some great western trout fisheries, Park City is an outdoorsman’s paradise. 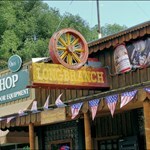 Utah is home to some of the most renowned national parks including Zion and Arches, so there’s plenty to see. 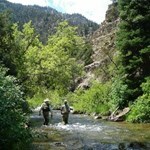 Outfitters are numerous, because there is so much to do from backpacking, to whitewater rafting and of course, casting a line. Worried about the heat? There's no need for that. Cool rivers such as the Strawberry and the Weber help provide natural air conditioning as they wind through Utah’s red rock canyons. 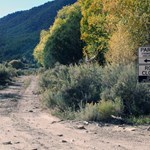 The fall season is on its way, but there’s still a chance to enjoy the best of the Utah summer. 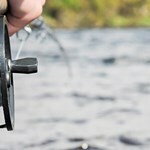 The town of State College, home to Penn State University, is a place where you can fish for trout in amazing streams and take college level courses in fly fishing at the same time. 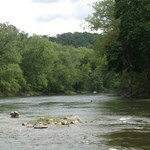 ... moreState College, founded in the mid-1800s as an “AG” school, over time became home to Penn State University. 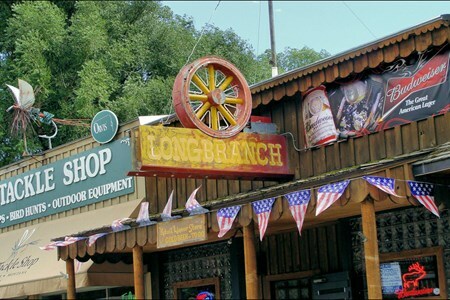 Even though the name of the school and its post office appellation changed in the early 1950’s, the town has retained its original name. 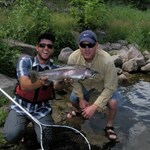 Fly fishing has long been a part of the University’s tradition. 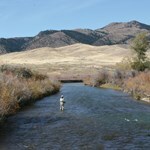 George Harvey, an early pioneer of physical education and competitive sports, began teaching fly fishing courses in the mid-1930s. 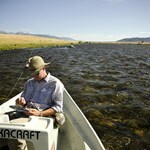 By the late 1940’s his classes became part of the school’s curriculum; to this day, fly fishing classes are offered as for-credit. 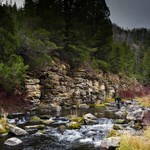 A short distance from campus is Spring Creek, a wild, trout filled, limestone stream. 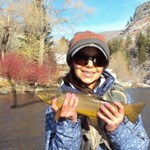 There are several other fine streams for both students and sportsmen to fish within reach of town, including the Little Juanita River, Penn’s Creek, Fishing Creek and Spruce Creek. 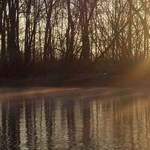 Great efforts have been made to successfully restore these waters from industrial pollutants with the assistance of several conservation groups. 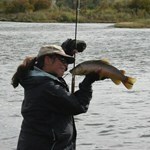 Sport fishing groups include the Spring Creek Chapter of Trout Unlimited and the Fly Fishing Club at University Park. 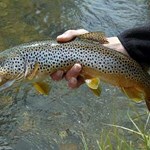 If traveling with friends or family not interested in fishing, State College offers all the rich cultural, social and athletic activities you can expect to find in a university town, such as the performing arts, film festivals and art fairs. 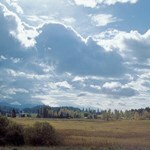 Outdoor activities consist of hiking, golf, mountain biking and boating. During the season, Beaver Stadium, home to the Penn State Nittany Lions, is packed with fans. 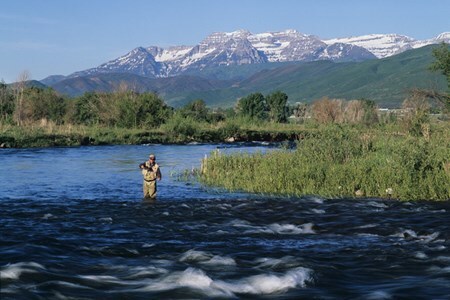 The Provo River features a premier blue ribbon trout fishery close to Utah's major cities. 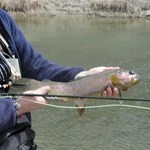 Brown and rainbow trout mature to record lengths in the Provo, with a most fish running 18 ... moreinches or bigger. 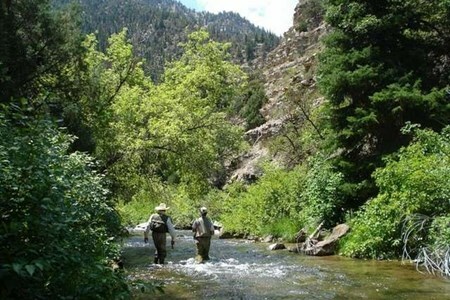 In some areas the Provo offers 3,000 or more trout per mile. 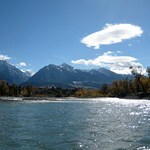 As a result, the waters of the Provo River provide exceptional recreation. 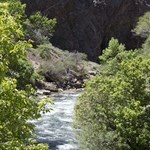 The Provo River flows through Utah County and Wasatch County, Utah. 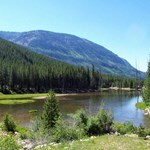 It rises in the Uinta Mountains at Washington Lake and flows about 70 miles southwest to Utah Lake at the city of Provo, Utah. 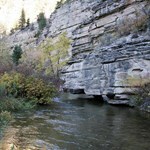 The main branches of Provo River are the North Fork Provo River and the South Fork Provo River. 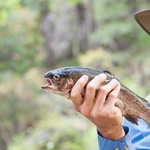 In the Provo you'll find: Brown Trout, Common Carp, Cutthroat Trout, Mountain Whitefish, Rainbow Trout, Walleye, and White Bass. 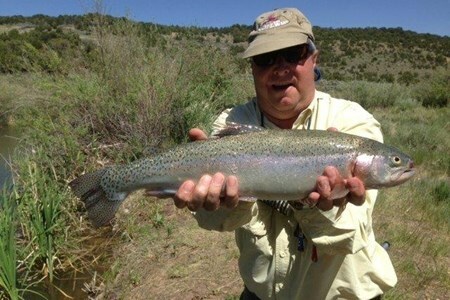 We offer professionally guided Utah fly fishing trips 12 months a year, on rivers, streams, and ponds near Park City, Utah. 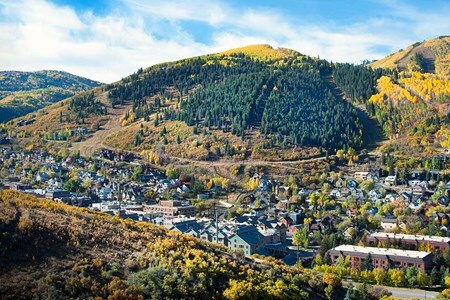 Whether you’re here playing golf in the summer, playing ... moreon the ski slopes during the winter or attending the Sundance film festival we have a great alternative for you. 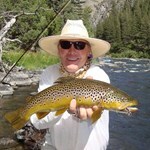 Come spend a day you won’t forget fly fishing with our guides. 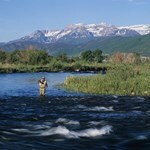 Provo River is one of the best known fly fishing rivers in Western United States. 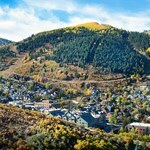 It is only 20 minutes from Park City and 45 minutes from downtown Salt Lake City. 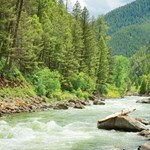 This Blue Ribbon River provides excellent fishing year-round. 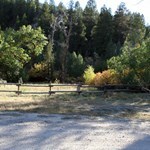 It originates in the high Uinta Mountains, and is divided into three distinct sections; the upper, the middle, and the lower. 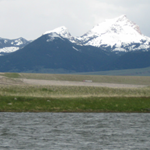 The three sections are separated by two reservoirs, the Jordanelle and Deer Creek. 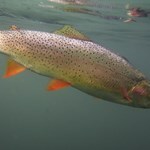 Because of these reservoirs the middle and lower sections of the Provo river are classic tail-water fisheries, where the upper is more of a free stone river. 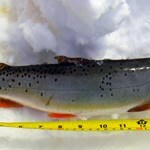 These tail-water sections are managed for trophy trout. 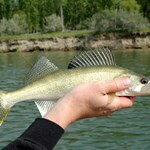 The water is almost always clear and fishable, and the fish numbers are truly impressive. 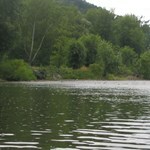 There are many access points along the 25 miles of river, so if you have any limitations this is a great choice. 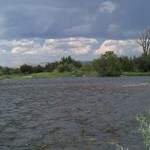 With its close proximity to Park City this river is ideal for half or full day trips. 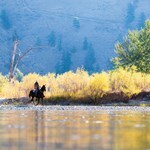 The Madison River is arguably the most legendary trout stream in North America. 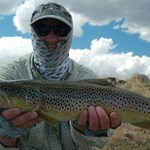 It is home to some incredible trout and holds many secrets. 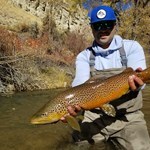 The experienced guides at Fishtales Outfitting ... moreknow how to coax sizeable trout out of the water and will help you get them on the end of your line. 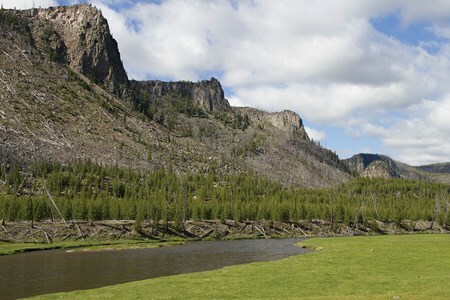 Located near Sheridan, Montana, we have prime access to some of southwest Montana's finest trout streams, and there's no doubt that the Madison stands apart. 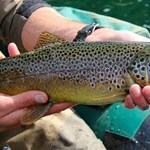 Full Day and Half Day wade and drift boat trips are available based on your preferences and experience level. 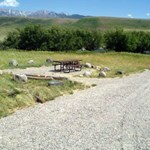 Lunch is included with full day trips and comes straight from food grown and raised locally. 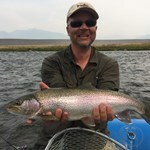 Book a fantastic day on the Madison River and you won't soon forget it! 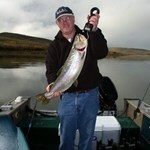 Eric Shores has been guiding clients on Montana Rivers for over 32 years. 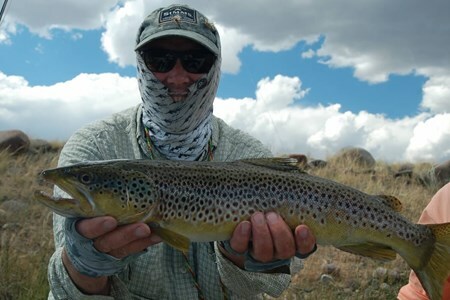 He's as wily as any old brown trout when it comes to getting his clients on to fish and his stories will entertain you along the way. 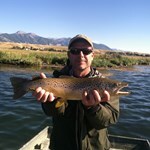 Many of our clients have become life long friends after a memorable day on the water with Eric.